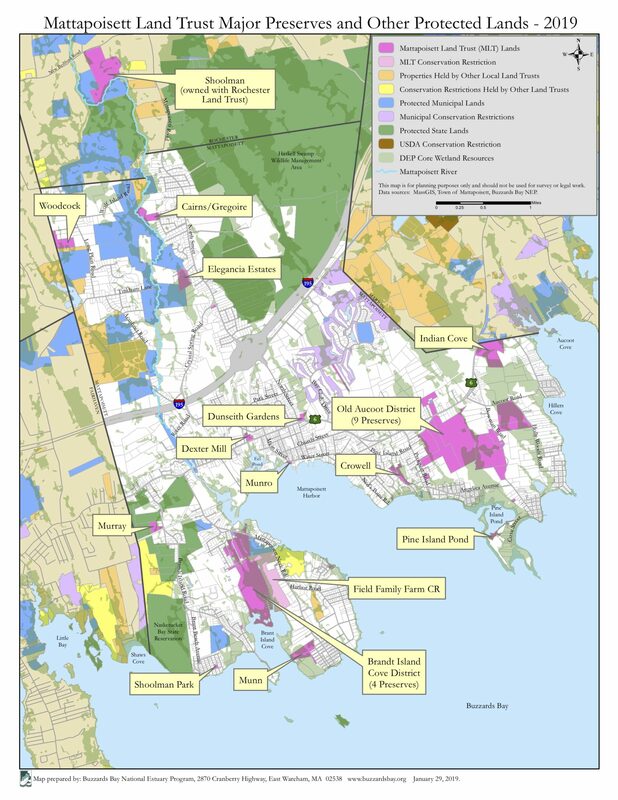 MLT | The Mattapoisett Land Trust preserves land in order to enrich the quality of life for present and future generations. 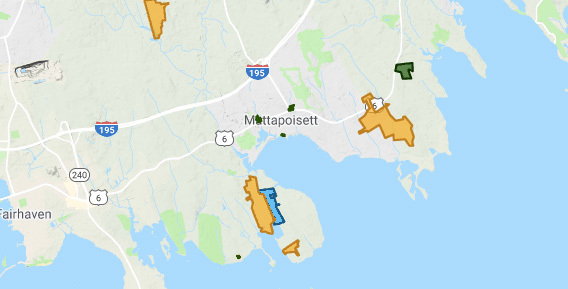 Your gift to Mattapoisett Land Trust preserves natural land and keeps Mattapoisett special. Forever.